The mission of Pure Water for Generations e.V. is to give something back to the nature and especially to the water. We only have this one earth - and 70% of it is water. And this is why we've set out on this journey! Protecting the water means protecting yourself and mankind! 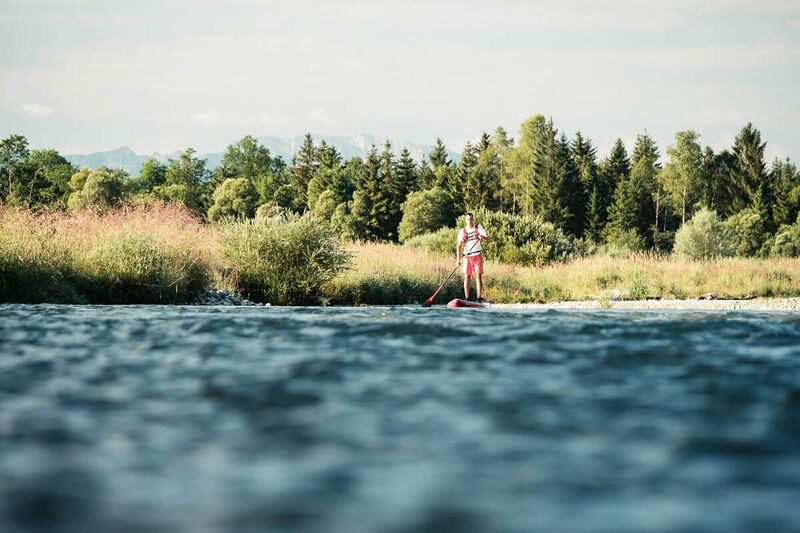 When, in March 2016, Pascal once again made his laps of Lake Starnberg on his stand-up paddle board, and felt the incredible power of the water, the great importance water has for our lives became clear to him. 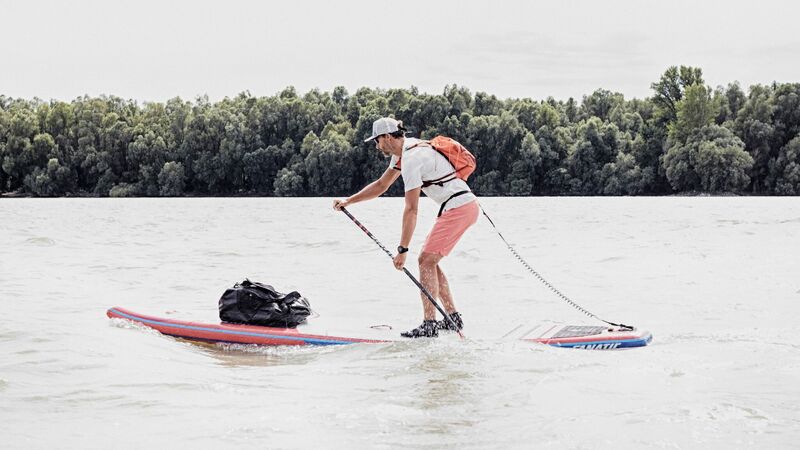 And so Pascal, heart on his sleeve, followed his intuition and by 20 July 2016 he started his first trip from Munich, and, after 505 kilometres reached Vienna on 31 July 2016 – and collected 8.500€ of donations for local water protection projects. From July to September 2017 Pascal made his second trip. This time from Munich to the Black Sea and collected more than 24.378,66 € (so far). The goal of Pure Water for Generations e.V. is to spend the collected funds in to three water related topics: Renaturation, Water education and International Water organisations (as RiverWatch and Free Rivers Fund). In the first step Pure Water for Generations will focus on educational topics in 2018. 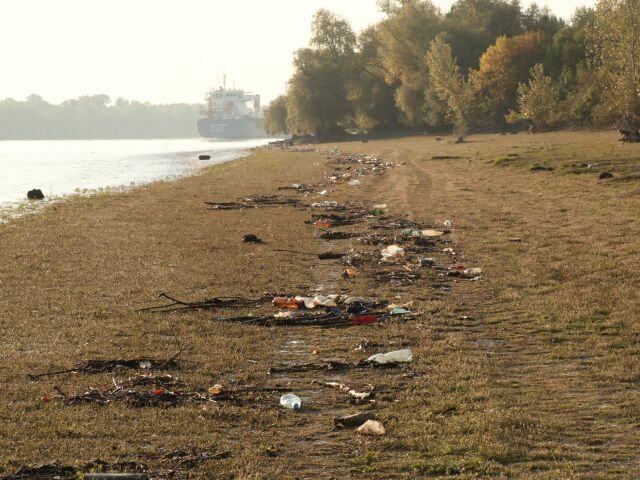 The goal is to set up a tour from the Black Sea to Munich and to bring back people (especially children and youngsters) to the rivers and show them how important clean water is. Collected funds will be used to fulfil this tour.